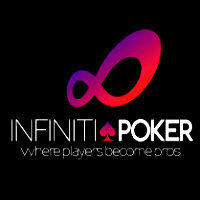 Infiniti Poker is an innovative online poker room that offers a remarkable betting experience for all interested players from all over the world to enjoy. Like its name, it aims to provide premium-level online gambling that will last for eternity, enabling avid poker players and the likes to make the most of all the top-notch features and services. Currently, it already offers a host of excellent and outstanding Bitcoin poker games and tournaments, but more great things are expected from this poker room. Check out the features and services that make this Bitcoin poker gambling site a must-play. 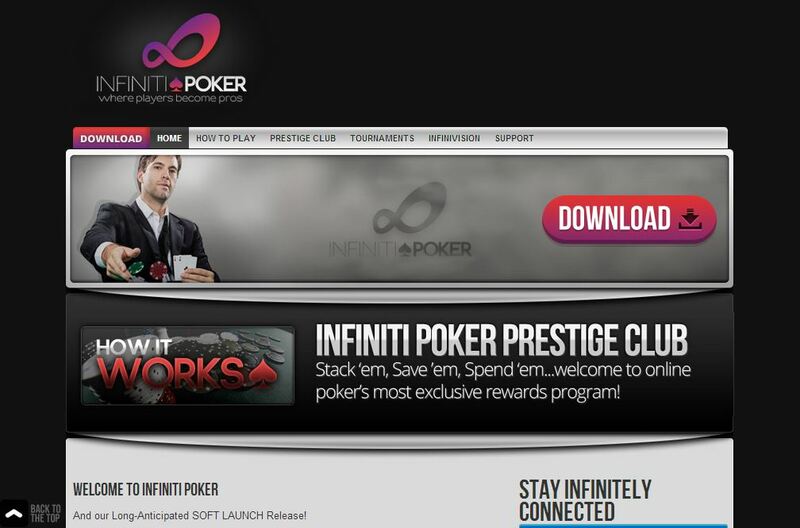 Infiniti Poker will absolutely attract online poker enthusiasts because it offers a range of games and tournaments that are guaranteed to be a great source of fun, excitement, and payouts. Players can find here a host of cash games and tournaments, including sit-and goes, multi-table sit-and-goes, and multi-table tournaments. What it even better is that the multi-table tournaments are held daily, giving bettors more opportunities to collect as many payouts as possible. The core of any Bitcoin online gambling site is the software it runs on; that is why most poker rooms fail to succeed in the industry because they do not offer the best poker client. In the case of Infiniti Poker, nothing negative can be said about its software. As a matter of fact, its poker client has only been optimized to accept the virtual currency Bitcoin as a way to adapt to the growing demands of the online gambling industry. Nevertheless, its downloadable poker client is of prime-quality. In addition, players must register for an account through this poker client in order to begin playing with bitcoins. When bettors play poker with Bitcoin, it allows them to conceal their true identities and play several rounds of this popular card game anonymously. However, this feature does not exactly appeal to some online bettors. Thus, the InfiniVision platform was born. This special state-of-the-art betting platform uses the same table design and functions, but it adds a new feature, which enables bettors to interact with each other more realistically through their computer’s web camera. Not only does this significantly improve the gambling experience, but it also makes the betting environment safer. Infiniti Poker definitely knows how to treat its online bettors because it features an array of deals and benefits that are guaranteed to be attractive. For instance, the Prestige Club Rewards program presents players with opportunities to collect prizes, bonuses, and other great rewards by simply acquiring points every time they play in games and tournaments. Moreover, players can enjoy a $50 instant and no deposit credit, a 50% rakeback, and a 100% first deposit bonus of up to $1,000.